Our school caters for children from Transition to Year 6. In the Northern Territory, Transition is the first year of formal schooling. To be eligible for enrolment in Transition at the commencement of a school year, your child should turn five before June 30th of that year. Families coming to the NT from interstate are welcome to enrol their children. The enrolment process is outlined below. Children with a diagnosed disability or special learning needs may seek enrolment. At interview time, the Principal and Special Needs Coordinator will discuss with the family the level of support that may be required. 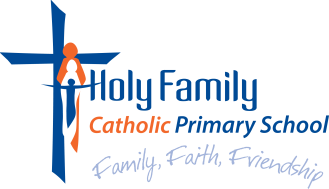 The Special Needs Consultant from Catholic Education Office may be consulted about enrolment where funding is required to meet the needs of a child with an identified disability. A school handbook may be downloaded by clicking on the link under School Life.